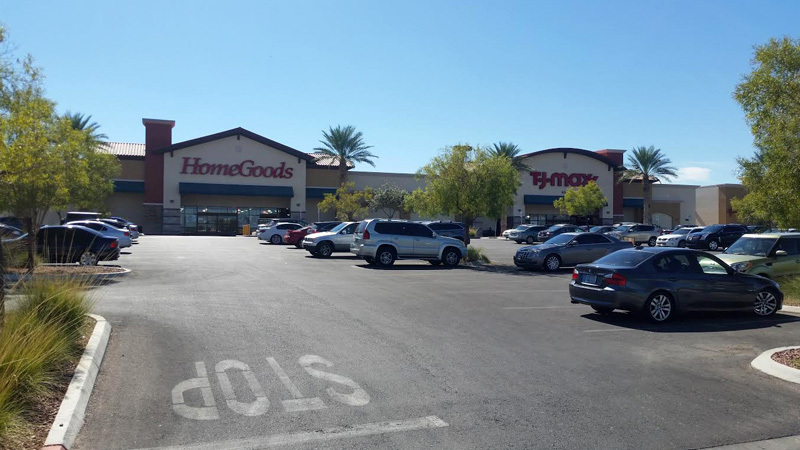 Green Valley Crossing: 67 acre Anchored Retail Center Developed by Juliet Properties. 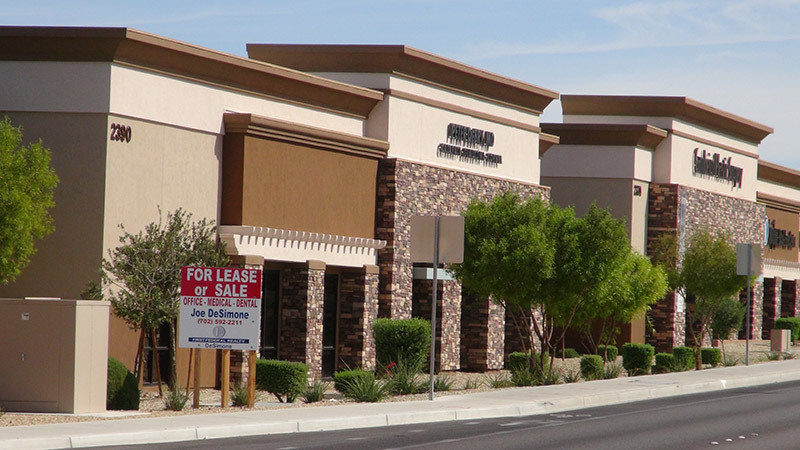 Desert Marketplace: 40 acre Anchored Retail Center developed by The Walter’s Group. 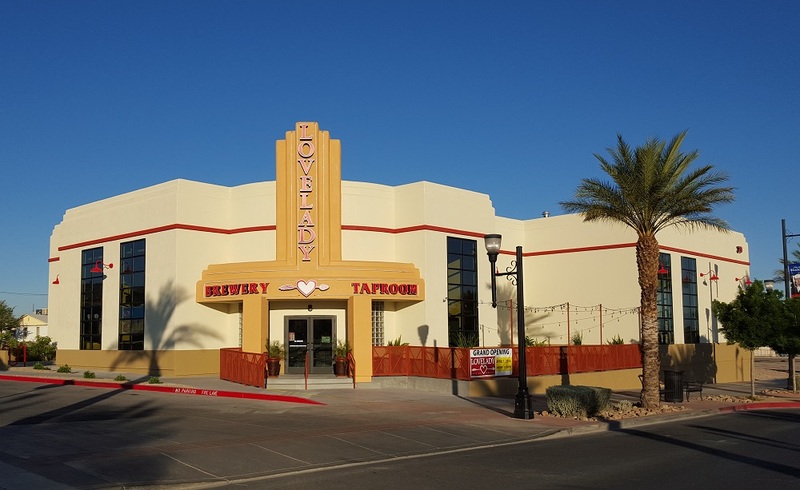 Lovelady Brewing Company: 6,000 sf Craft Brewery and Tasting Room. Owned by Lovelady Brewing Company. Lovelady Brewery is the 2017 Redevelopment Project of the Year winner presented by the Henderson Chamber of Commerce and the Henderson Development Authority. 22,000 s.f. 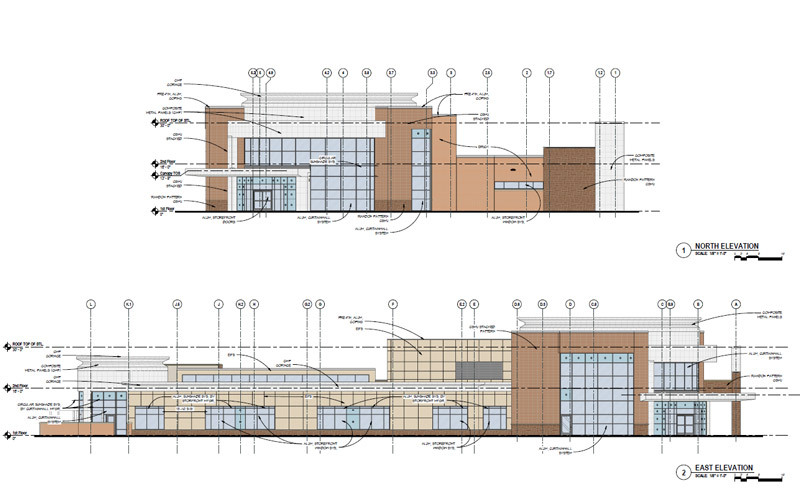 Commercial Use and 111 Residential Units. Developed by Cross Island Associates. 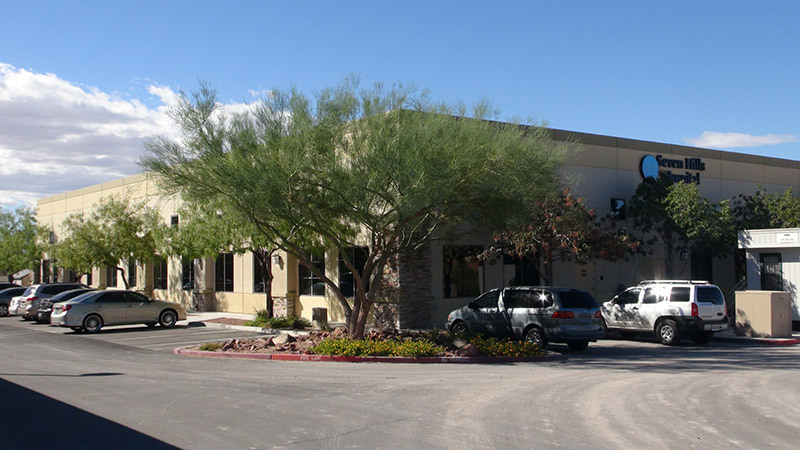 Jeffrey’s Street Office Building: 15,000 sf Office Building. 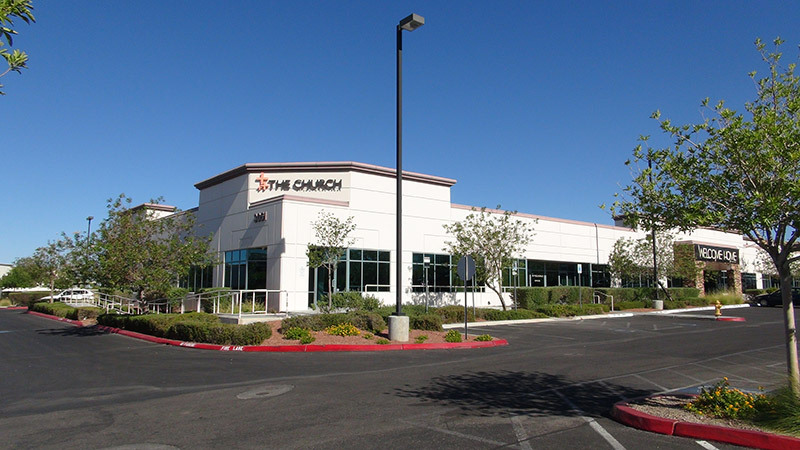 The Church at South Las Vegas: 24,000 sf Office Building. 3041 Horizon Ridge Parkway. 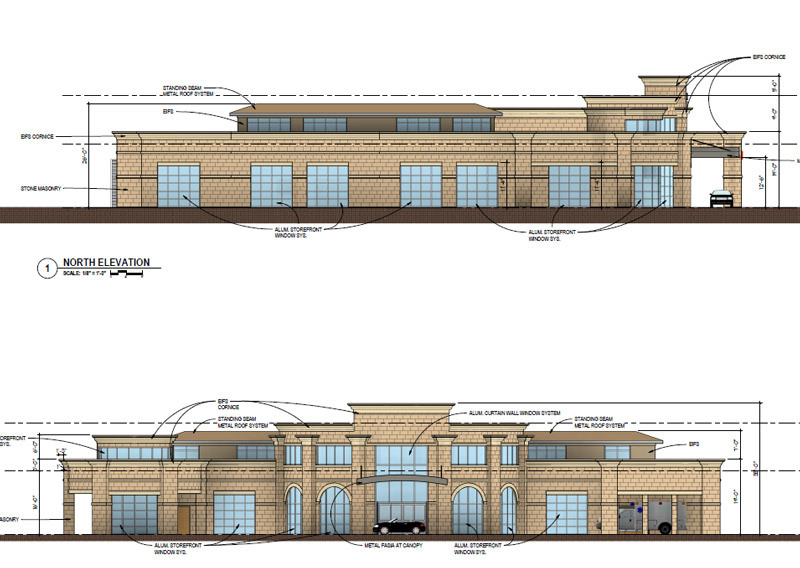 24,000 sf Office Building. 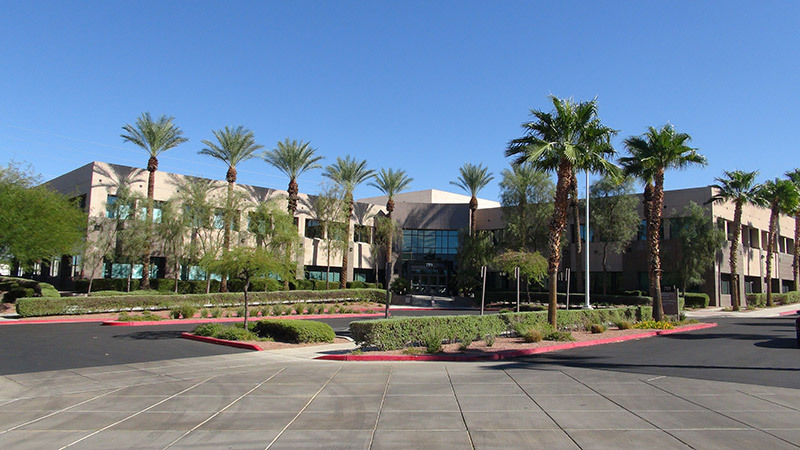 Green Valley Corporate Center: 68 acre Office Park. 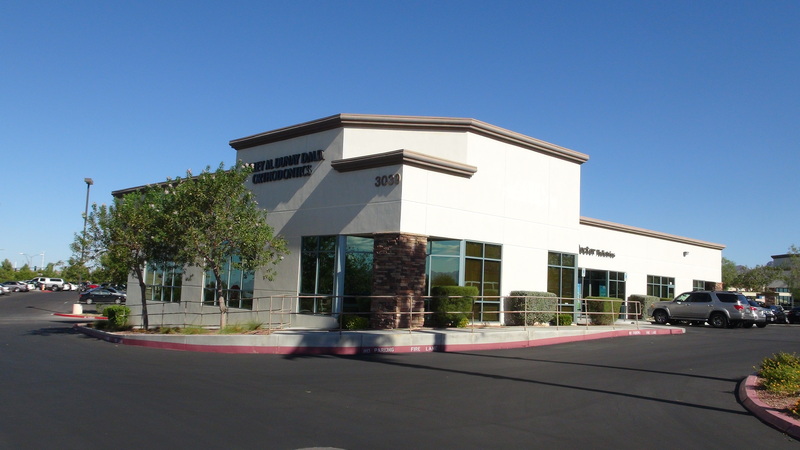 Developed by American Nevada Corporation. 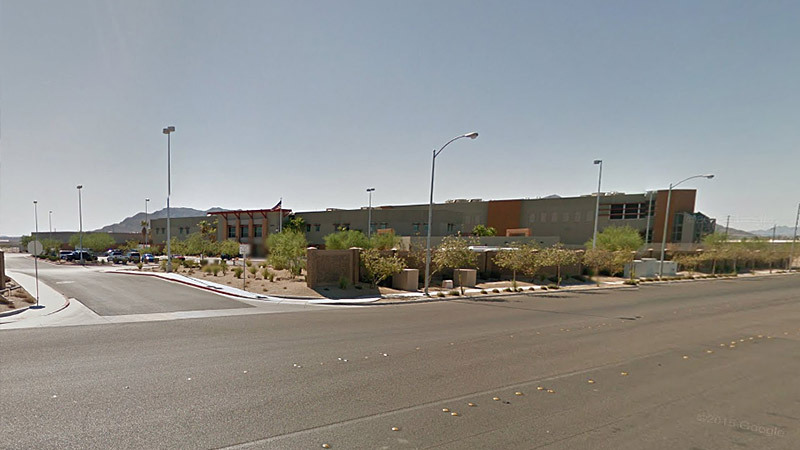 Clark County Detention Facility: 1,000 bed minimum Security Facility. Developed by Molasky Companies. St. Rose Dominican Hospital, San Martin Campus. 147 bed, 346,000 s.f. 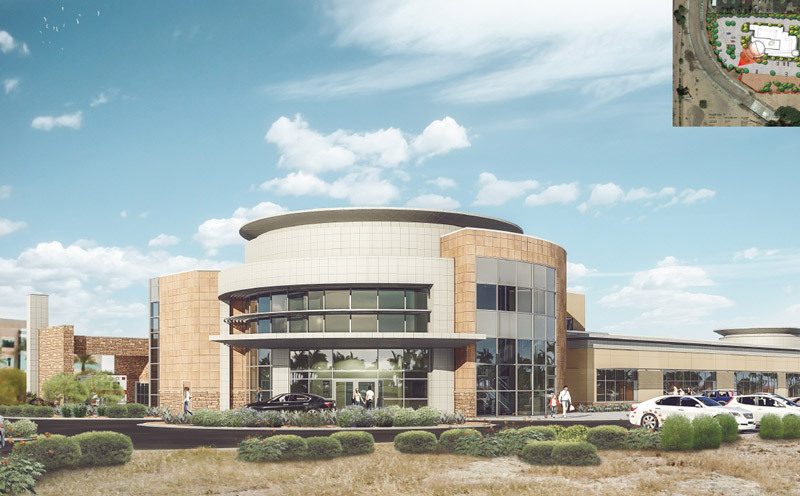 Acute Care Hospital and Medical Office Building on 35 Acres. 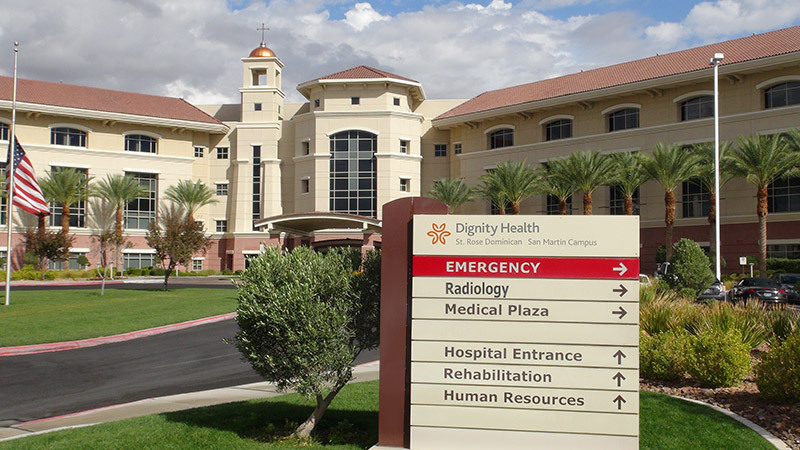 Developed by Catholic Healthcare West. 28,000 s.f. Freestanding Emergency Department/Miro-Hospital. Owner/Operator: Caprock Emergency Holdings. 18,000 s.f. Freestanding Emergency Department/Miro-Hospital. Owner/Operator: Caprock Emergency Holdings. 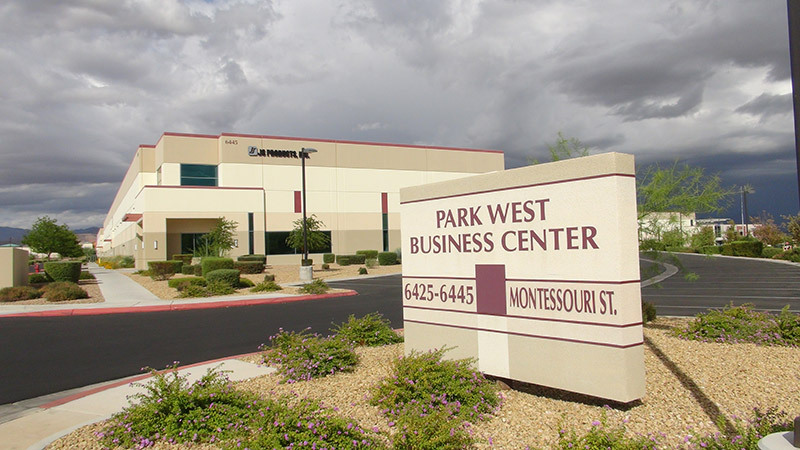 Park West Business Center: 33 Acre Industrial Park. Developed by Panattoni Development. 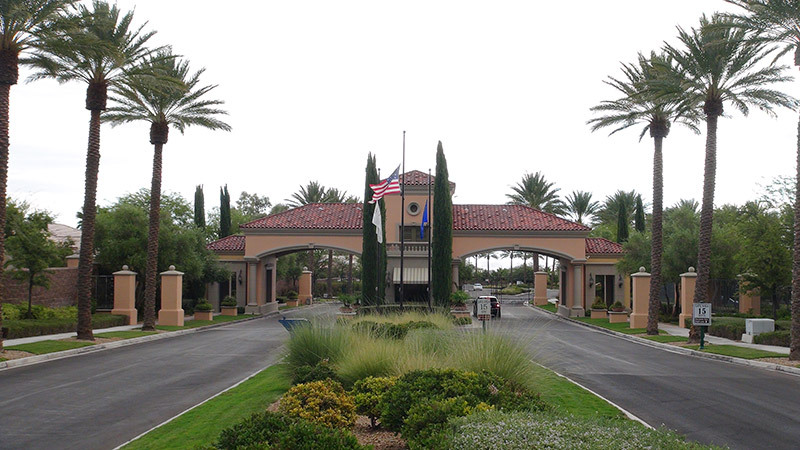 Siena Master Planned Community: 667 Acre 2000 lot master Planned Residential Community with Championship Golf Course. Developed by Sun Colony. Consultant/Owner’s Representative. 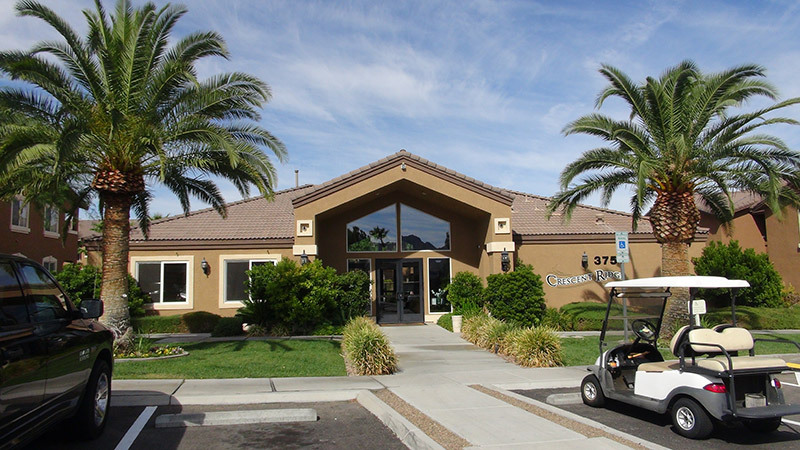 Inspiration at Green Valley Ranch: 312 lot Residential Community Developed by Kimball Hill Homes. 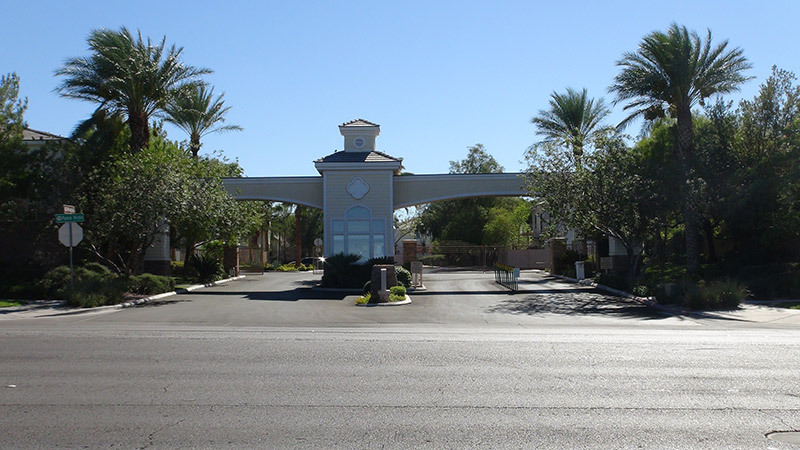 Crescent Ridge Apartments: 250 Unit Apartment Complex. Developed by Juliet properties.